Lonely Planet guidebooks – love reading them on my journeys! As a constant traveller, everything isn’t in my head, nor do I love looking up the internet for travel information tips. I’m very much an old school type when it comes to research and reading about destinations. I LOVE reading travel guide books. I own an extensive collection of these books (currently I’m storing it in Hong Kong). Inside these books are my own notes. 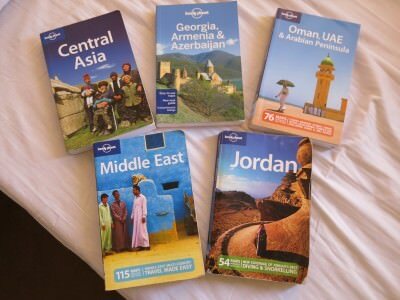 The books I use most often are the Lonely Planet books, though I admit in my early days I always used Berlitz Guides (smaller and fit in the pocket easier, but slightly too concentrative on hotels and higher end options than my backpacking heart allows). So to save money, I buy cheap, fake, out of date and second hand books. I also sometimes photocopy and print out the information. 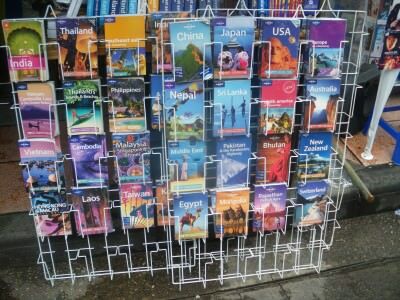 Where do you get fake, cheap, out of date or second hand Lonely Planet books?? Two places – China and Thailand. My favourite easy spot to pick them up is of course backpacker hub Khaosan Road in Bangkok. The border bookshops at Shenzhen’s Lo Wu crossing into Hong Kong are also a great place to find them. Selected markets in other parts of Thailand, Vietnam and Cambodia also have a lot of them. 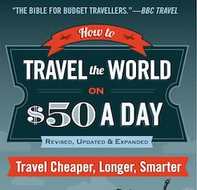 Monday’s Money Saving Tips – Buying cheap and fake travel books. 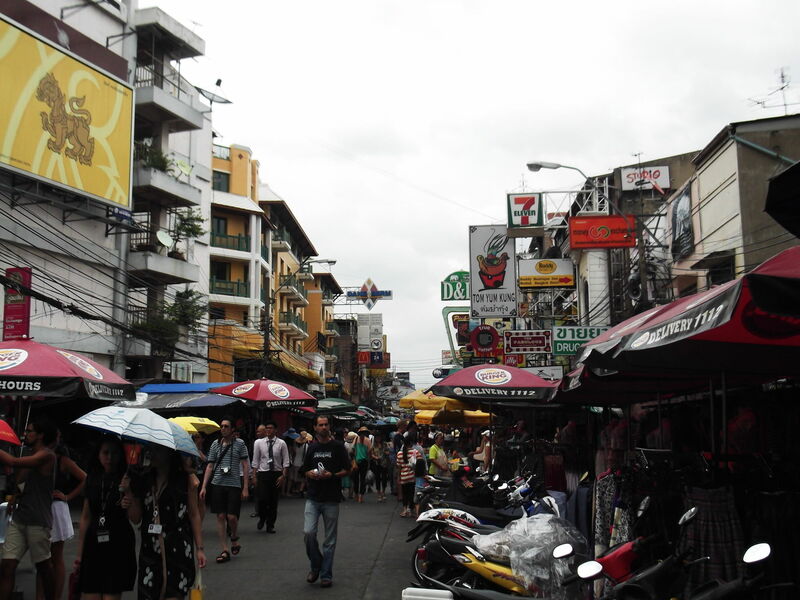 Good place to get cheap and fake lonely planets – Khaosan Road, Bangkok, Thailand. 7. Make sure you check what books are permitted in each country. An Israel or Palestine book will be banned in Iran/Saudi Arabia etc. Travellers have also had the China book confiscated at border crossings and it’s not a good idea to take anything about Nagorno Karabakh into Azerbaijan with you. 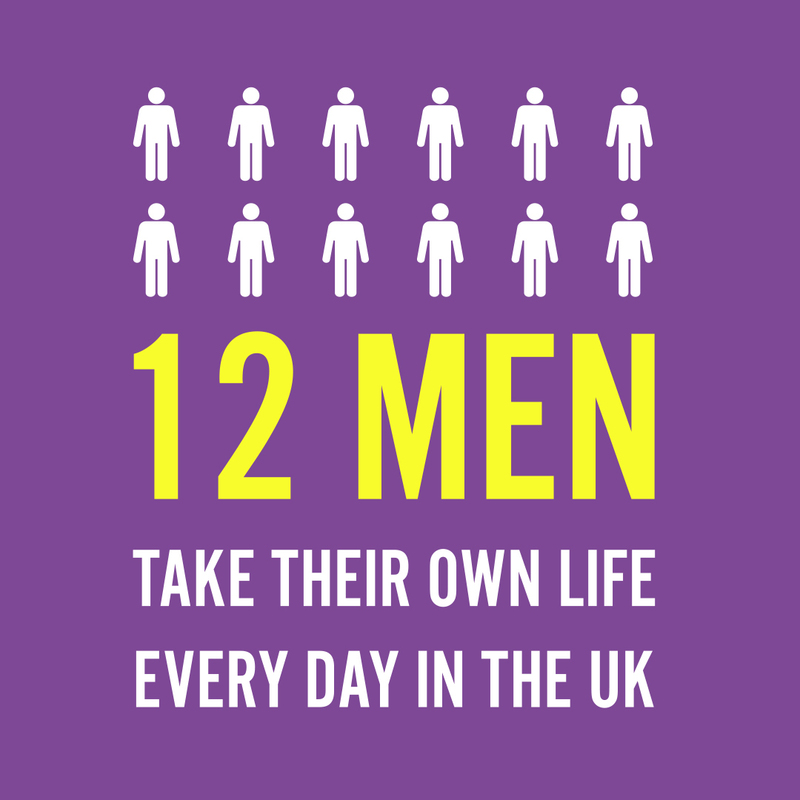 In fact, you may even be denied access to a country, so do take note!! 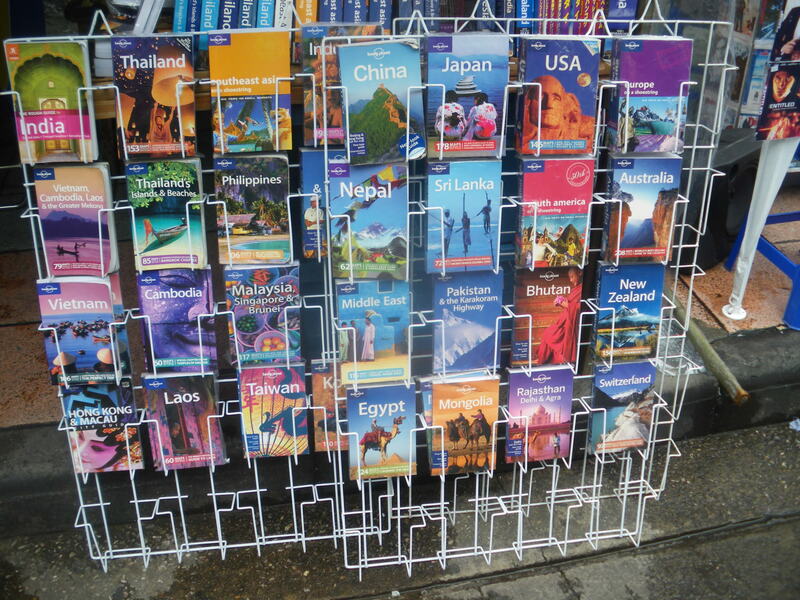 Pick them up cheap, use your bargaining skills and get backpacking! 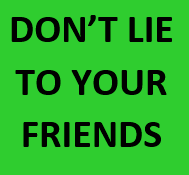 This entry was posted in Books, Daily Features, Destinations, Monday's Money Saving Tips. Bookmark the permalink.